Brittany Cookie Cutter — Simply PetStuff! 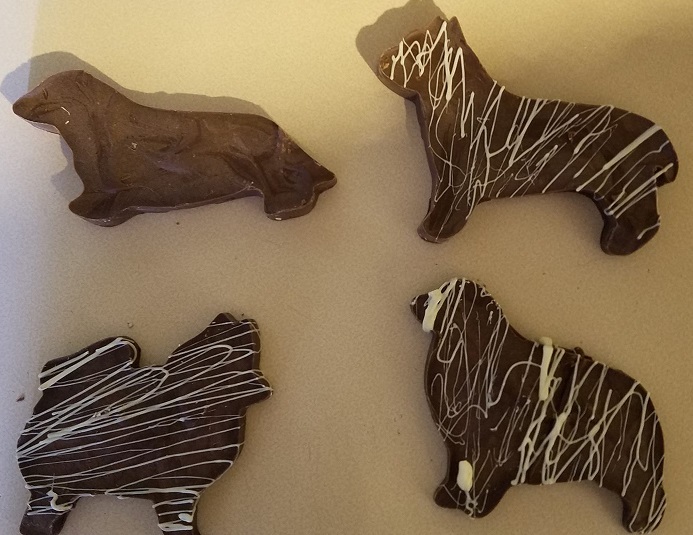 Dog Breed: Brittany – Size: 4.5 x 3.75" – Our unique, fun doggie cookie cutters are each hand-crafted with care. Made of quality flat-plated steel, they are hand-wrapped around molds to create intricate dog silhouettes. Use them to make pet treats, jello, pancakes, cookies, ornaments, & much more!